choreographers and perform in front of live audiences. One of the things about the show that I particularly like is that each dancer has to learn and perform dance styles out of their genre. So, Hip Hop dancers will do Broadway routines; Contemporary dancers perform the Cha Cha; Tap dancers try their hand at Krumping. And of course, this is what really sets the dancers apart. Those who can pick up another style show their superior talent, musicality, artistry, and what I like to call "the dance inside of them." Even though I love this show, it's literally been 2 years since I've watched it... I have episodes saved on DVR since 2016. See, that's the season they decided to turn the show into a kids dance competition and call it "Next Generation." I guess I just wasn't that interested in it, so I set it to record and have never been motivated to fire it up... until a few nights ago. The other night when I was fighting sleep, I flipped on the DVR list and noticed I had only about 2% space left, so I decided I better watch something so I could start deleting. 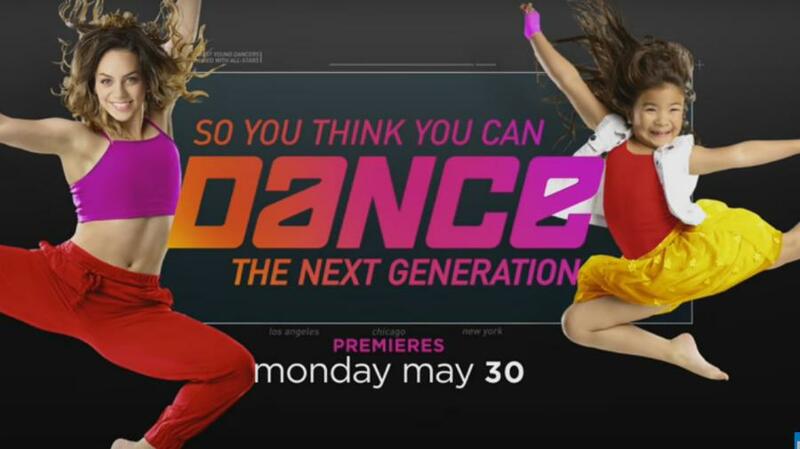 So, finally, FINALLY I decided to give this So You Think You Can Dance - The Next Generation a try. 6 episodes later, I finally tore myself away (reluctantly) and went to bed. I was totally hooked. This kids version of the show is better than I ever could have imagined. I think it might even be better than the regular adult competition... and here's why. The kid version of the show is amazing because kids are freaking amazing. I mean, these kids are all talented dancers... but that's not what I'm talking about. What really hits me in the feels is these kids' mindset, attitude, and total joy when they dance. And when they dance out of their genre... they literally bring me to tears. Every. Time. Imagine a 10 year old asked to learn a dance that she's never even considered trying (possibly never even seen), thrown together with a world famous choreographer with a week to perfect a show stopping routine. And she totally nails it. These kids dance outside their genres better than the adult dancers that I've seen on this show, hands down. You want to know the difference? These kids are fearless. They go into every new dance with joy... and they really don't seem to be nervous that they won't "get it" even if they've never done it before. When the adult dancers are asked to go outside of their genre, they are typically scared and their sound bite often has them talking about their discomfort. They're scared that they're going to look foolish, that they just won't be able to pull it off. (But mostly that they'll look foolish.) Consequently, many of them hold back and it ends up being their demise in the competition. But these kids... these kids seem to lack this fear that the adults show. The kids seem to not really think about whether they will look foolish. They just kind of shrug their shoulders, as if to say, "sure, I'll give it a shot - why not?" and they go for it. Without this fear, these kids are uninhibited and attack these new dance styles as if... well, as if they know they're capable of anything that comes their way. And cue LeeAnn's tears. Why am I writing about this on my blog? You'd think I'd write about something a little more "ed techie" - right?? I don't know... I guess In a weird way, I see the behaviors and mindsets of these "next generation" dancers and it resonates with how I view teaching & learning, as well as what we all need in order to be our best selves. The joy, the vulnerability, the lack of self-criticism, and the impeccable work ethic these kids exude is what I dream of for all classrooms, for both teachers and students. In the show, the adult dancers who are acting as mentors keep talking about how much they are learning from the kids they're paired with... and I totally believe them. What if more classrooms operated in such a way that teachers learned from students as much as students learned from them? What if both teachers and students embodied this level of joy and passion for each new learning challenge they faced? What if they committed to learning together? Joy, vulnerability, authenticity, and work ethic. Students, teachers, administrators, parents, coaches. 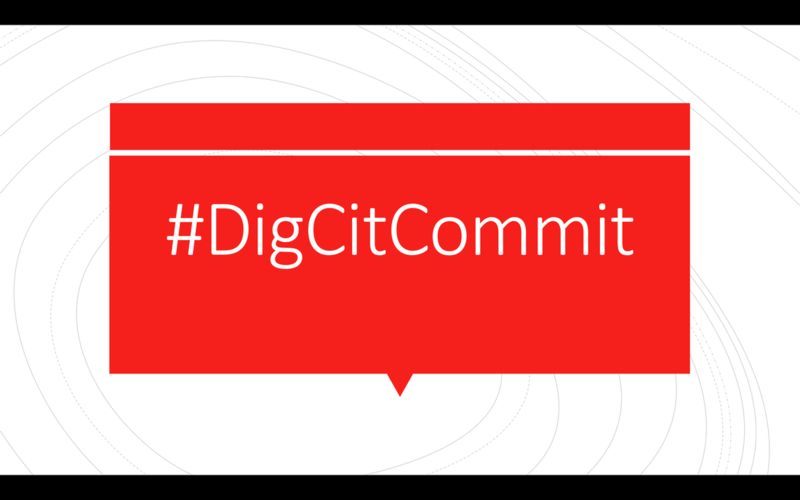 Empowered learning, digital citizenship. Voice, creation, stories. Learning, teaching, life. Thank you, young dancers, for reminding me of these things and for modeling them. I take from you a lesson about not needing to fit in a perfect box and staying within my comfort zone. I take the lesson that when you learn something new, do it with passion. And don't stay exclusively with what you already know just because you're afraid of looking foolish. Be vulnerable - don't be afraid to try something different. Sometimes you want to color outside the lines, and that's okay. Sometimes you want to write about a dance reality show on your ed tech website - and who knows, maybe like Kida, the Hip Hop dancer performing a mean Paso Doble, just maybe it makes perfect sense.